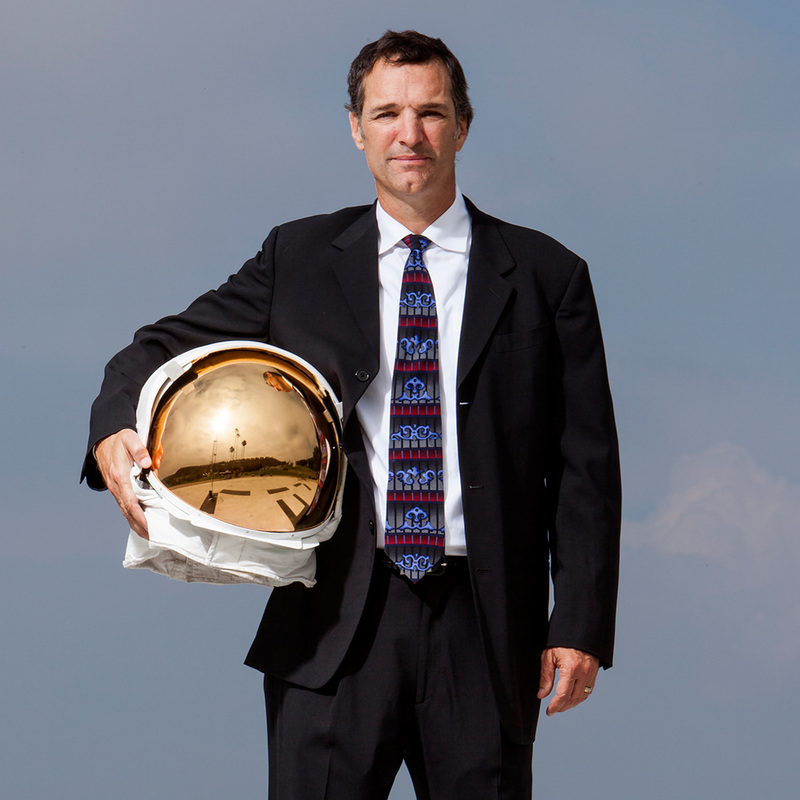 The Mars Society is pleased to announce that Tom Mueller, Propulsion Chief Technology Officer for SpaceX, will speak about his company’s ongoing development and plans for travel to the Red Planet at the 20th Annual International Mars Society Convention, scheduled for September 7-10 at the University of California Irvine. A founding employee of SpaceX, Mr. Mueller focuses on new technology developments for propulsion, including Mars main propulsion and surface power. Prior to becoming SpaceX CTO in 2014, he served as the company’s Vice President of Propulsion Engineering for 12 years, helping with design and development of propulsion systems for the Falcon launch vehicle and Dragon spacecraft. Mr. Mueller received a Bachelor of Science degree in Mechanical Engineering from the University of Idaho and later graduated from Loyola Marymount University with a Master of Science degree in the same field of engineering. He also holds several U.S. patents for propulsion technology. For additional information about the 2017 Mars Society Convention, including registration details for the four-day convention and evening banquet as well as a list of confirmed speakers, please visit our web site (www.marssociety.org). The full 2017 program itinerary will be posted online in the near future.